Sign up and join the fun!! The Dawson Creek Triathlon Committee would like to welcome you to a new year of race planning. We have switched to Zone4.ca for registration. We have made a commitment to use Zone4 chip timing as we did in 2017. 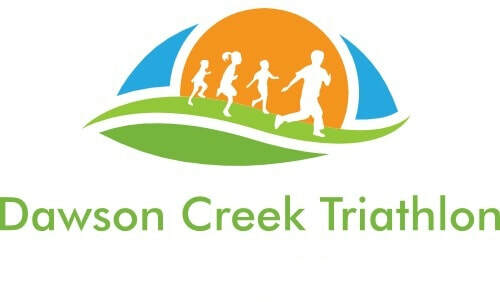 The Dawson Creek Triathlon includes a Try-a-Tri (300m swim, 10k ride, 3k run), a Sprint Triathlon (750m swim, 20km ride, 5k run), a Duathlon (3k run, 20k ride, 5k run) and Kids Of Steel races for athletes from ages 6-15 (see course descriptions for KOS distances and maps). Race Organizers have also opened up the event to Paratriathletes. Please see the Paratriathlon page for more information. Registration for 2019 will be on Zone4. tips, updates and other information.